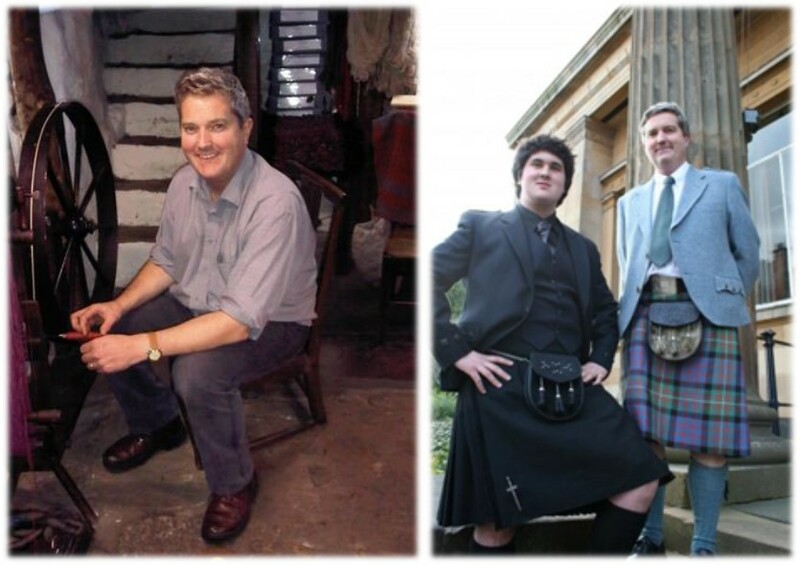 Ken MacDonald is the 3rd generation to run Houston Kiltmakers and is regarded as a world leading designer Tartans. 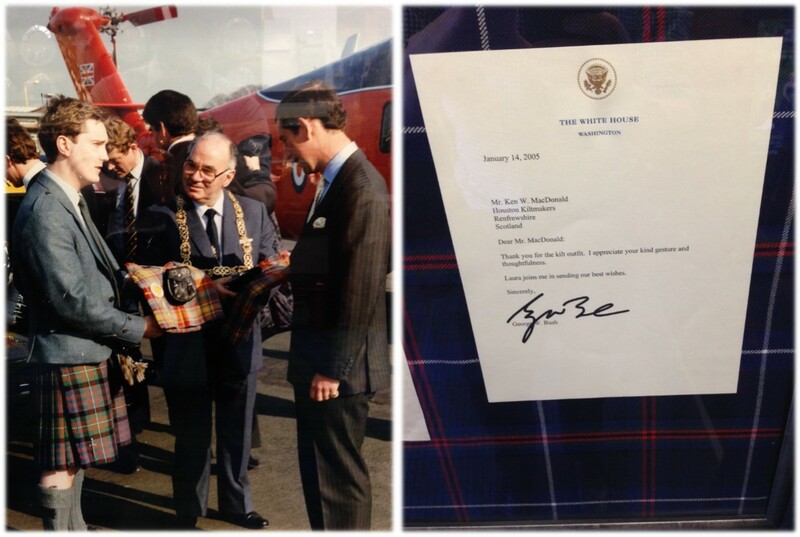 Among his designs include the ‘American National Tartan’, which was presented to US President George W. Bush in 2004 to commemorate Tartan Day and also the ‘Glasgow Mile’s Better’ Tartan used at the Glasgow Garden Festival, which he personally presented to the British Royal Family. Ken is passionate about Highlandwear & Tartan, and this has led him to roles as Vice Chairman of The Scottish Tartans Authority and Deacon of the Incorporation of Weavers of Glasgow. We discussed with him how he got started in the Highlandwear industry and his passion for Tartan. Tell us about yourself and your journey – how did the shop start, and what has been your role in the industry? 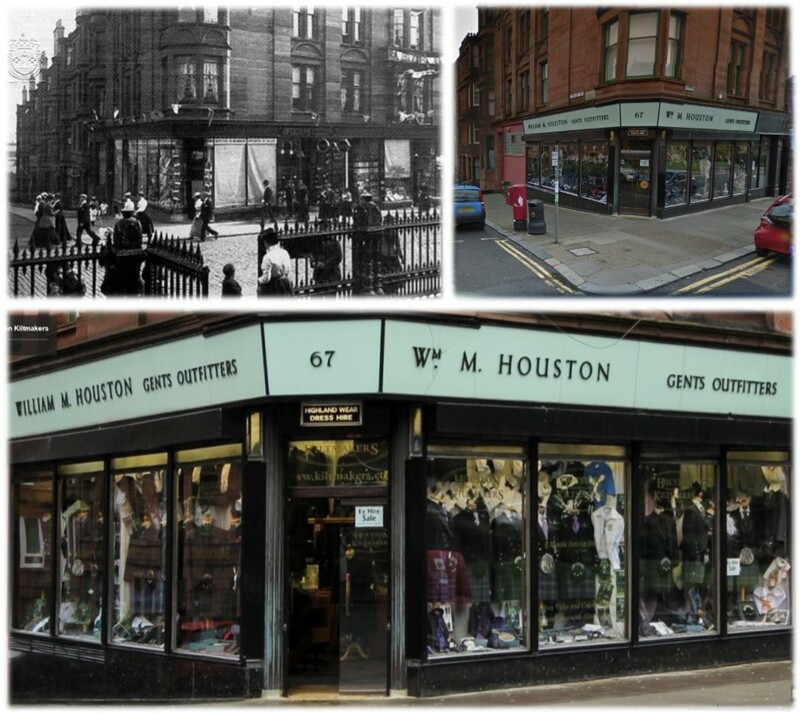 The shop was founded in 1909 by my grandfather William Houston as a gentlemen’s outfitters. Over time it developed to supplying Highlandwear and now that’s what we focus on. 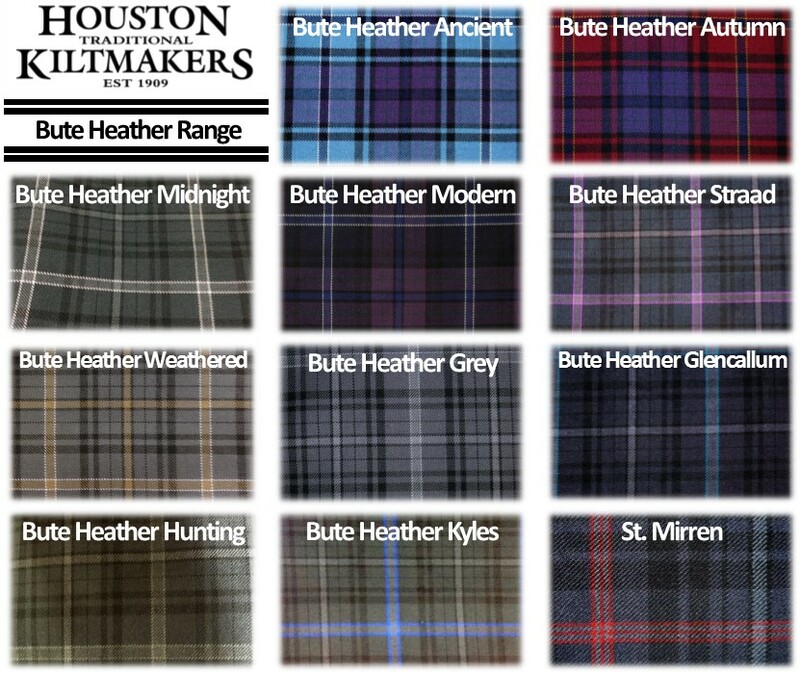 Houston Kiltmakers is now a 4th Generation family run business as my son, Ewan, has recently joined us in the shop. Using only the best materials sourced in Scotland where possible, our garments are tailored specifically for the customer by craftsmen & women with many years’ experience. This ensures the finest quality products that will last a lifetime. As we have grown over the years we have expanded and now ship Kilts all over the world! The store is located in Paisley, Scotland (A town right next to Glasgow), where I was born. From a very young age I received my first Kilt and also wore a Kilt to school. I have always had a passion for Highlandwear and I’ve been lucky enough to have an opportunity to work in this industry. I have been involved in Kilt making and Tartan Design for almost 40 years now. What does your role with the STA and Incorporation of Weavers of Glasgow entail? Tartan and Kilts are synonymous with Scotland and these traditions must be safeguarded. As a Governor and Vice Chairman of the Scottish Tartan Authority we have been working hard to try to protect and preserve these key pieces of Scottish heritage for future generations. I was honored to take the role of Deacon of the Incorporation of Weavers of Glasgow during their 500th anniversary year. This ancient craft has been functioning in Scotland since 1514 and they are continuing their historic work into the 21st century. They still provide assistance to local charities and educational establishments, while maintaining connections throughout the UK weaving industry. I get ideas for new Tartan designs from many places, but I would have to say that a strong inspiration for me is the Isle of Bute. I spend quite a bit of my free time on this small island off the west coast of Scotland at my holiday home there. It is good to get away from the hustle and bustle of the city sometimes to help yourself get creative. I designed our exclusive Bute Heather range of tartans on the island and they really are a strong influence on my work. The scenery on the Island is beautiful and it’s hard to believe that somewhere so peaceful is only a little over an hour away from Glasgow.